Many not happy with the way Programming Center is handling the July 31st shutdown of 4DTV. Rainier Satellite has had many phone calls from people inquiring about our service that are not happy with the way Programming Center, SRL is handling the 4DTV shutdown. As of this writing they have not posted anything on their website about the shutdown, but do tell phone callers its the end on July 31st. 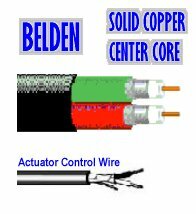 They also refuse to give a good faith nod in the direction of Rainier Satellite as an option for continued use of their c band system, to the soon to be c band orphans. Many that call us about our offerings inform us they found us by only looking at the internet under C band satellite programming. We have been told that when they inquire about any options beyond July 31st they are told NO there are none, C band is dead. While Rainier does not really expect Programming Center to say anything about us. Its a bad way to exit the C band market and treat the loyal subscribers they had for many many years with this misinformation. Programming Center is exiting in bad faith just like NPS did in 2010. While this may seem okay to them, is it fair to the soon to be C band orphan to be treated this way? We at Rainier do not treat our customers like this and go out of our way to make them happy. We treat our customers with respect and dignity. If you are a soon to be c band orphan, One month or less is left to D day, Rainier is here for you the loyal C band subscriber that wants to keep their c band dish active with entertainment. The facts are this. Our contracts with programmers are for 5 years. We have 19 contracts with big name programmers that will allow us many more channels in the near future. Were not going away anytime soon and are dedicated to C Band! Posted on June 30, 2016 June 30, 2016 Author rainiergroupCategories Rainier NewsTags 4DTV, 4DTV Shutdown, C Band HDTV, C band programming, c band provider, c band satellite, powervu, programming center, satellite programming, satellite receivers limited, Skyvision, SRLLeave a comment on Many not happy with the way Programming Center is handling the July 31st shutdown of 4DTV. The rush has started as July 31 shutdown of 4DTV nears. More access to Rainier Satellite added. 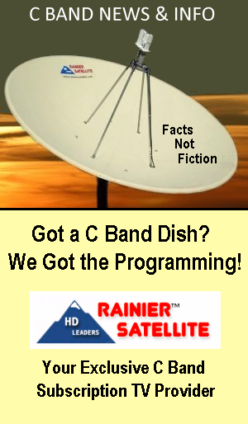 Due to an explosive interest in Rainier Satellite Pure HD Full Arc Platform C band satellite service, with the growing numbers of new sign up’s due to the July 31st shutdown of the 4DTV H2H service. Rainier Satellite is now accepting technical support question calls about our service from future sign up’s to our service at our Technical Support Line support line too, due to the high call volume at our normal customer support / sales phone number. Our technical support group can be reached at 509-477-9270. Also to help answer common / general questions our News Blog here also has been adding answers to many popular questions asked us to help serve you better. If you can’t find the answer in the news blog feel free to give us a call at our tech line or 509-486-4137 line. We like to at this time stop and say, WELCOME to all our new subscribers, and THANK YOU for making Rainier Satellite a continued success. Posted on June 24, 2016 June 24, 2016 Author rainiergroupCategories Rainier NewsTags 4DTV, 4DTV Shutdown, C Band HDTV, directv, dish network, hd c band programming, programming center, Skyvision, SRLLeave a comment on The rush has started as July 31 shutdown of 4DTV nears. More access to Rainier Satellite added. 4DTV Subscribers, July 31st is coming fast. Did you upgrade to Rainier Satellite Yet? 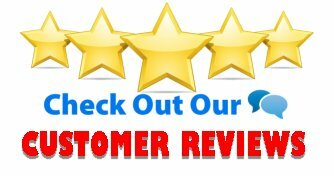 Posted on June 22, 2016 June 28, 2016 Author rainiergroupCategories Rainier NewsTags 4DTV, 4DTV Shutdown, 4DTV Upgrade, C Band HDTV, C band programming, c band provider, programming center, satellite receivers limited, Skyvision, SkyXpress, SRLLeave a comment on 4DTV Subscribers, July 31st is coming fast. Did you upgrade to Rainier Satellite Yet? 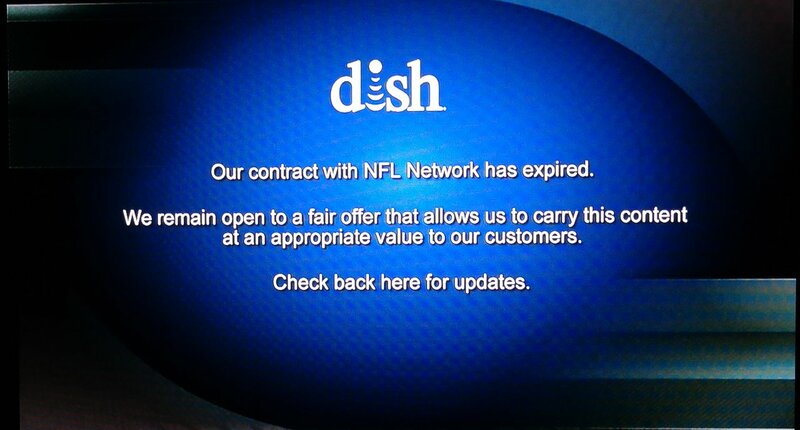 Dish Network Loses NFL NETWORK. Get it With Rainier in PURE MASTER HD! Tired of Dish Network and their never ending disputes? Get on board with Rainier Satellite and get NFL Network in PURE HD in Rainier’s Lifeline Basic Package for only $10.83 a month. Rainier Satellite guarantees no disputes ever. 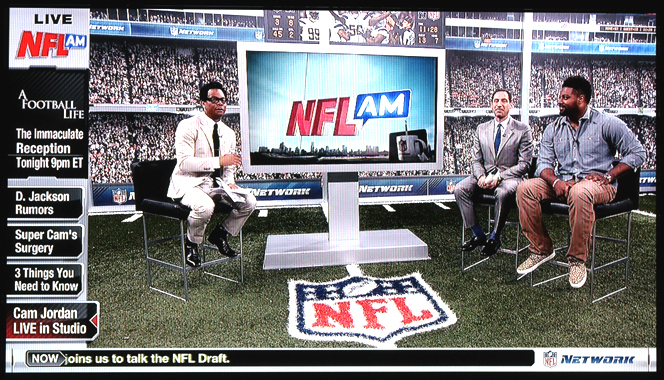 Posted on June 17, 2016 June 19, 2016 Author rainiergroupCategories Rainier NewsTags dish network, Satellite GuysLeave a comment on Dish Network Loses NFL NETWORK. Get it With Rainier in PURE MASTER HD! C & KU how to Connect to the D9865 and 4DTV Diagram. 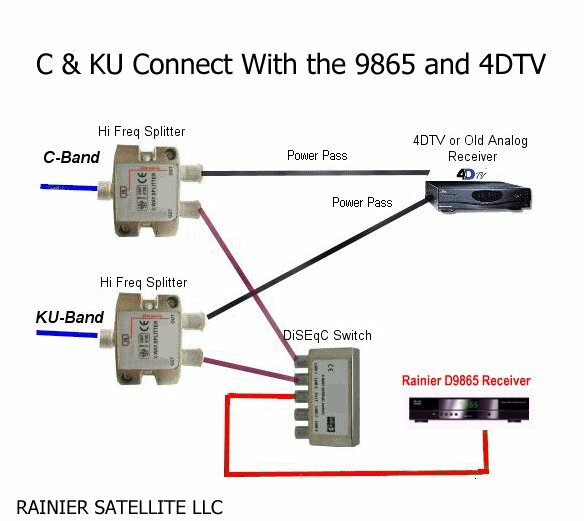 Posted on June 16, 2016 Author rainiergroupCategories Rainier NewsLeave a comment on C & KU how to Connect to the D9865 and 4DTV Diagram. Get up Running on Rainier Fast! Posted on June 16, 2016 June 16, 2016 Author rainiergroupCategories Rainier NewsTags 4DTV, 4DTV Shutdown, C Band HDTV, C band programming, programming center, rainier satellite, satellite receivers limited, SkyvisionLeave a comment on Get up Running on Rainier Fast! Are you new to Rainier? Are you interested in us? Many questions can be answered at our Customer Information Center. 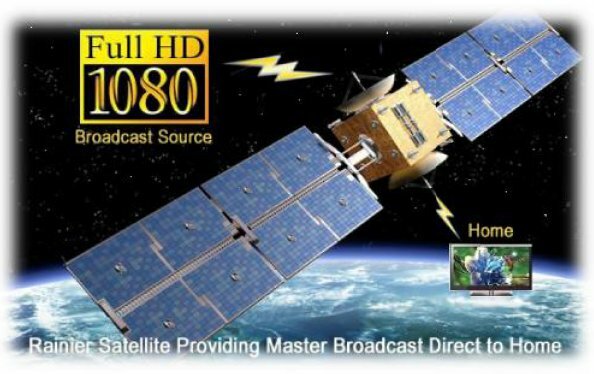 Oregon Dealer Now Installing Rainier Satellite Systems. Oregon residents your in luck. Rainier Satellite welcomes D&D Satellite of NE Salem to our growing approved dealer network. Since 1980 they have been installing satellite systems. Give them a call today. Posted on June 15, 2016 June 16, 2016 Author rainiergroupCategories Rainier NewsTags C band Satellite Dealer, C band Satellite DishLeave a comment on Oregon Dealer Now Installing Rainier Satellite Systems. Connecting your 4DTV to our Receiver is Simple. Rainier Satellite has received many phone calls on how do I hook my 4DTV to the Cisco Rainier receiver? 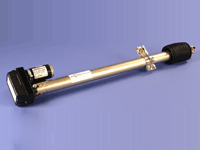 using our hookup kit included with our upgrade package. 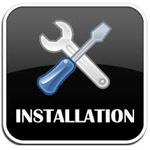 All that is left then is to connect the HDMI output to your HDTV, and setup the receiver and your subscription with us. As a Rainier customer you can call our Technical Assistance Hotline for help at: 509 477-9270 free of charge. Please have your name and UA number ready when calling. Posted on June 12, 2016 Author rainiergroupCategories Rainier NewsLeave a comment on Connecting your 4DTV to our Receiver is Simple. 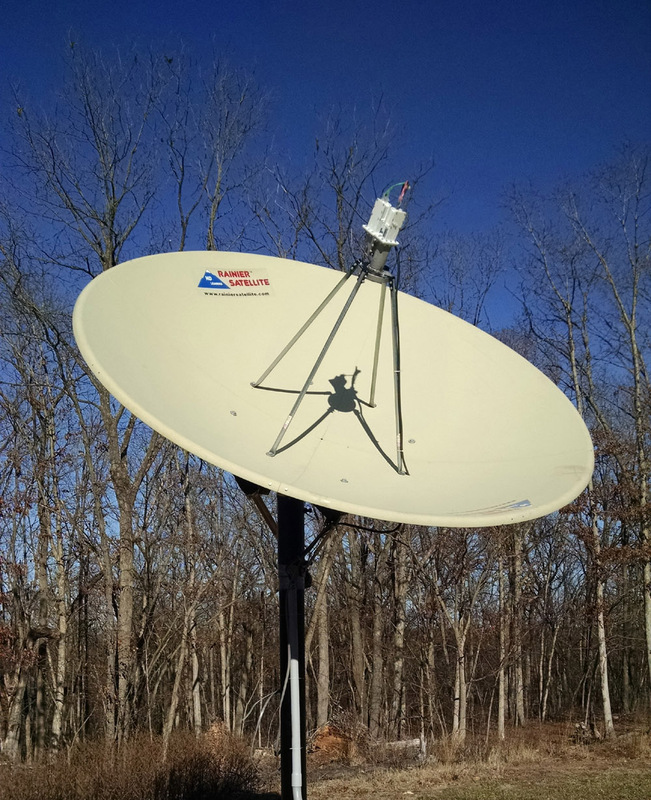 KEEP YOUR BIG DISH UP AND WORKING AFTER JULY 31ST 2016 WITH RAINIER SATELLITE! You can still get access to our Special Offer going on for upgrading to Rainier Satellites Full Arc Platform from the 4DTV HITS Platform. Our upgrade pack includes the Cisco D9865 HD PowerVu/FTA receiver. 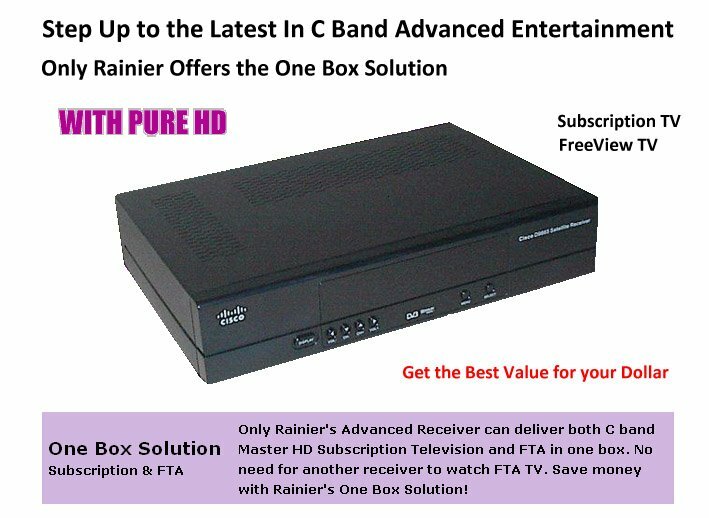 A 1 year subscription to Rainiers lifeline Basic Package, and our 4DTV Hookup/Interface kit. 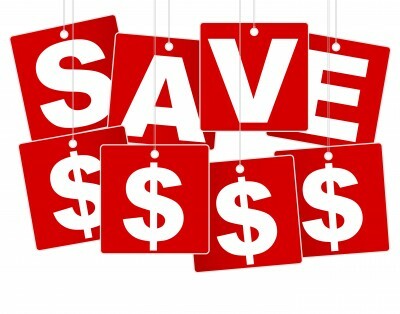 To take advantage of this special offer please call: 509-486-4137 to get the special offer code. After you get the code enter it here and order. Its as simple as that.